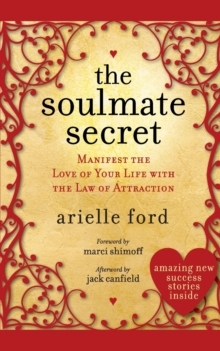 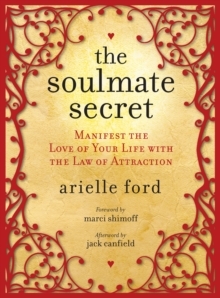 Arielle Ford, the woman who helped launch the careers of Deepak Chopra, Neale Donald Walsch, and Jack Canfield, shows readers how to take control of their romantic destiny in The Soulmate Secret. 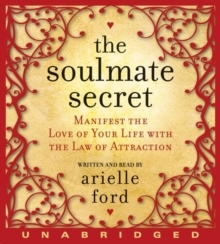 In this white magic counterpart to Neil Strauss's Rules of the Game, Ford teaches you to use the laws of attraction to deliver your soulmate to your doorstep! 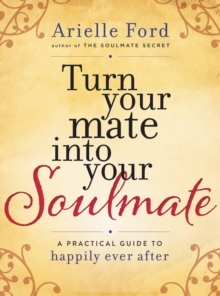 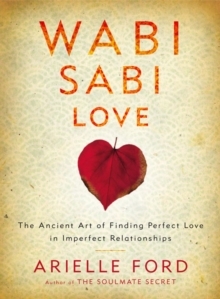 It's is a step-by-step guide to finding your own happily ever after.